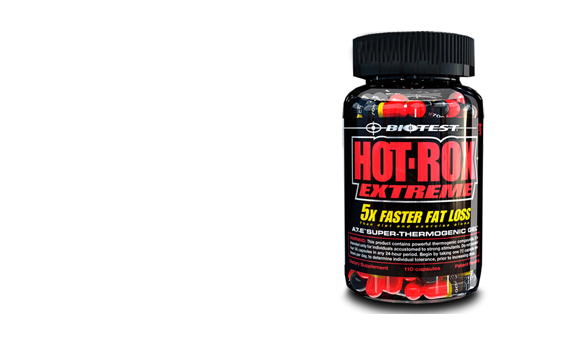 950 mg Hot Rox – Basically what this is “supposed” to do is increase the breakdown of fats in your body. Should You Get Bio Test Hot Rox? Well this product is somewhat on the expensive end and one bottle will last you one month. The truth is this works for some people but not everybody. When somebody on our staff took it, he felt nausea and wanted to puke. He tried the product out for a week and had the same effects before he gave it to his friend. When his friend took it and combined it with walking incline on a treadmill and weight training for a week, he actually shed all his fat. He went from about 14% body fat down to 8%. Trying this product is entirely up to you. If you do try it and feel nausea, stop right away and sell it back on amazon.com or ebay. Taking Biotest Hot Rox will not magically melt your fat away. You still need to work out on a daily basis and have a good diet in order to lose fat. A good program to follow when using hot rox is to lift weights atleast 4 times a week and cardio 3 times a week. You can do cardio right after an intense weight lifting session and try to keep your workouts under 1 hour. For nutrition, try a carb cycling diet and for cardio, try some hiit. Please rate this product if you have tried it! For more consumer reviews, visit our home page!